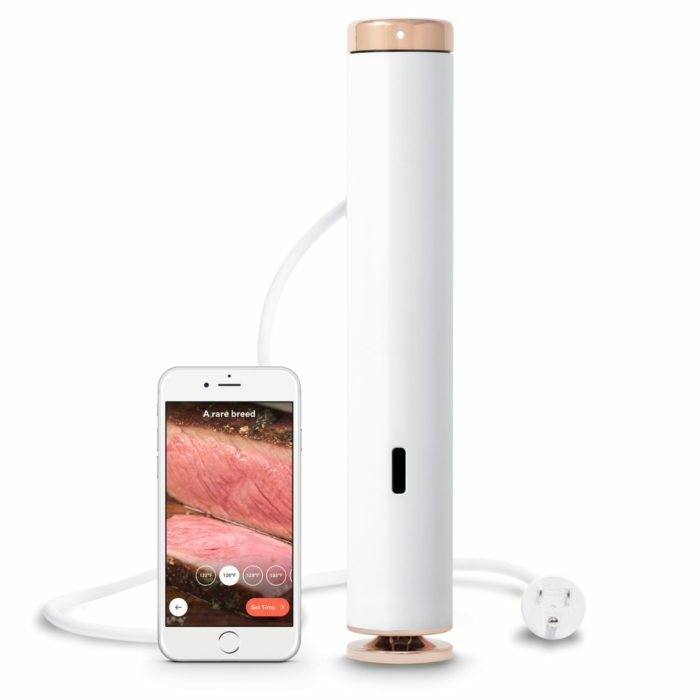 Holiday Gift Guide 2017: For The Foodie! Happy Holidays! 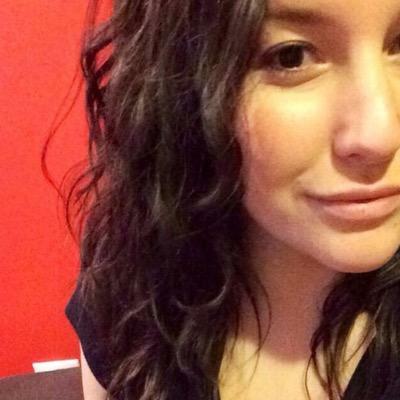 ‘Tis the season to be merry af and to buy all the stuff. 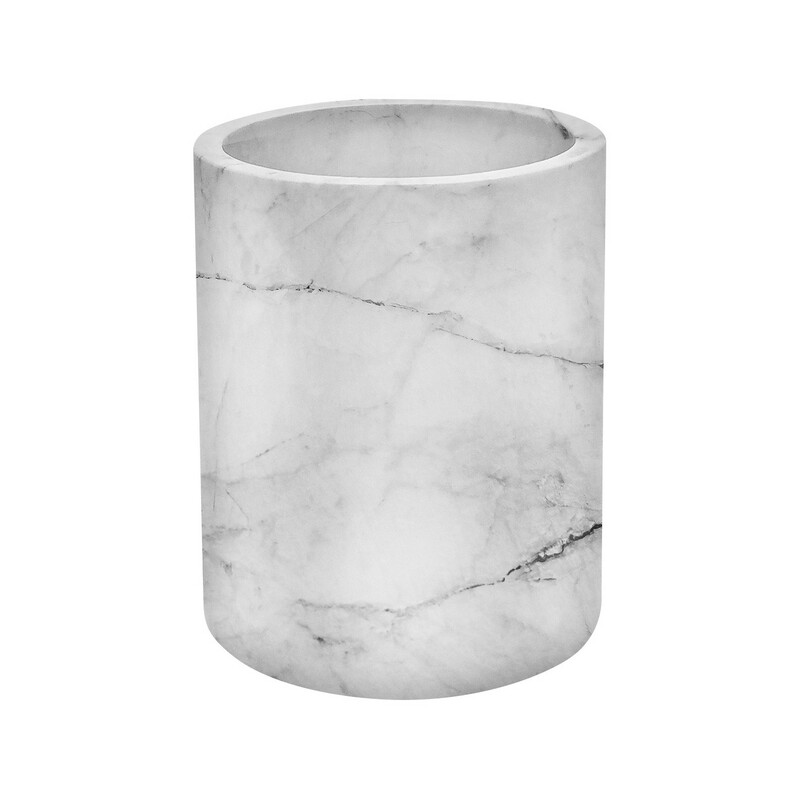 Hopefully you guys saw my gift guide for the guys and gals but that was more of a general guide. Now, let’s get to the good stuff! 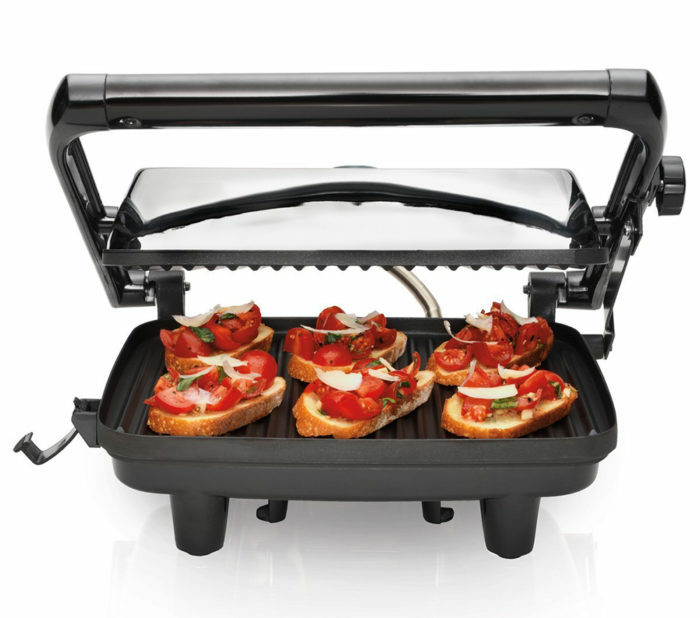 Here are my picks for what to gift your most favorite foodie! Ohhhhh word?! a ROSE GOLD sous vide machine that you can control with your smart phone is very, very important. 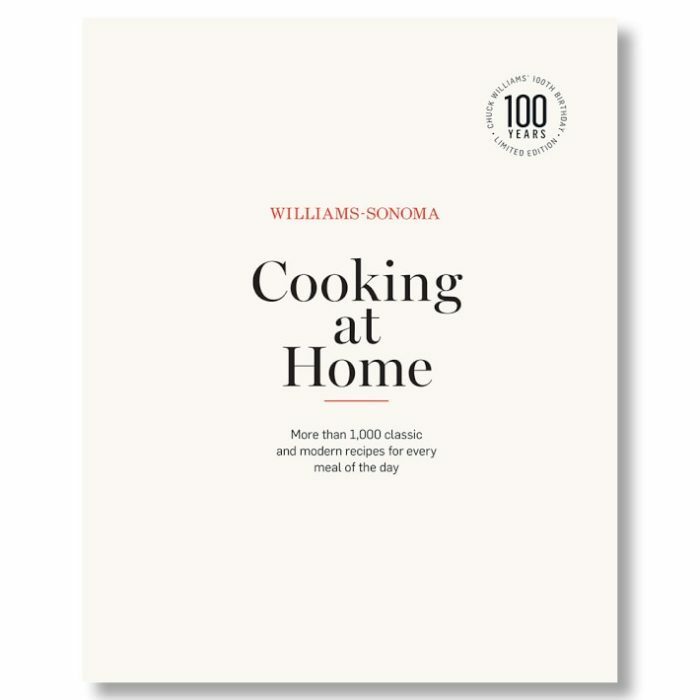 Every home cook needs this book! Packed with all the info and recipes, you’ll learn TONS and will have this book forever. 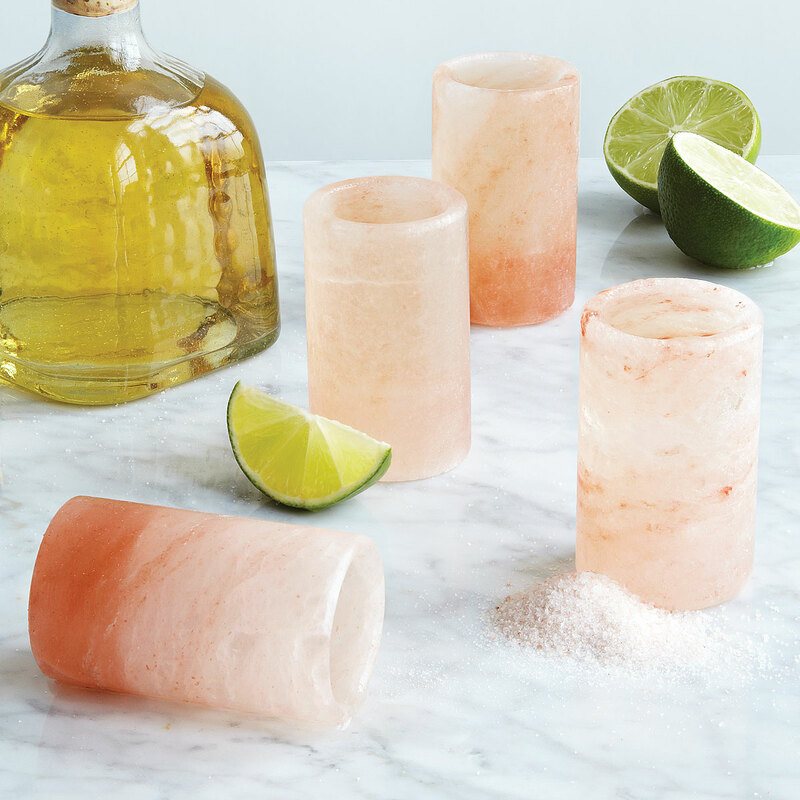 Tequila Tuesday rolls around once a week and it’s definitely important to be prepared with these himalayan salt shot glasses! Know a pizza lover? 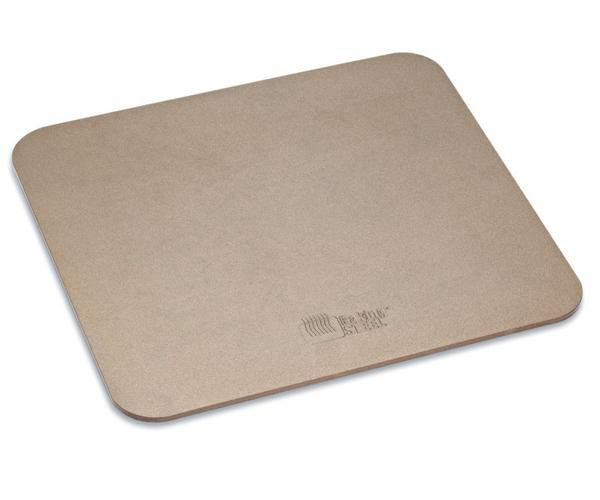 It’s absolutely imperative that they own this Baking Steel. They’ll be cranking out the best home cooked pizzas and you, being the gift giver, will most likely be able to wrangle an invite to the pizza party. 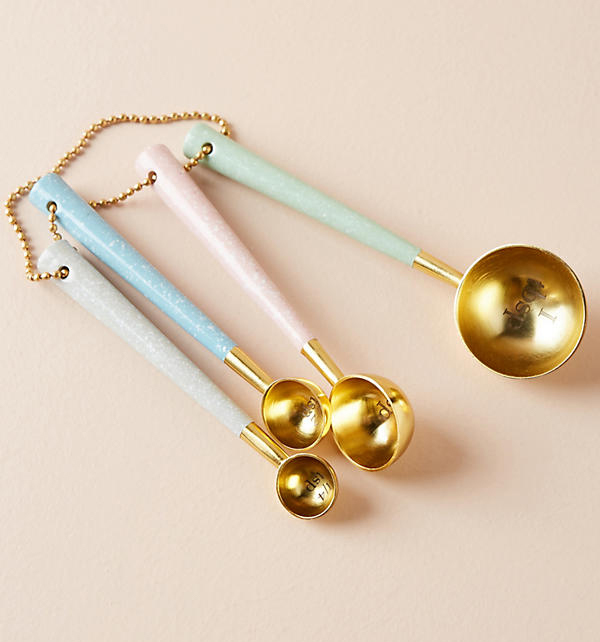 Do cuter measuring spoons exist in this world? I think not. These make me want to bake more. 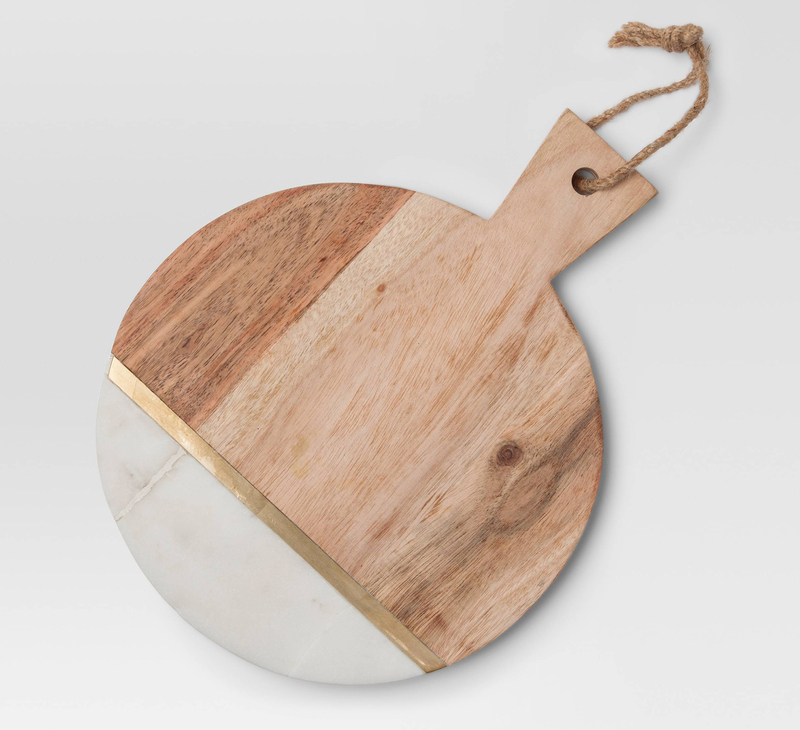 How gorgeous is this cheese board? You need it, I need it, whoever you’re buying gifts for needs it. Unless it’s a baby or your dog. They don’t need this. I am OBSESSED with my panini press. Any foodie would be happy to get one! 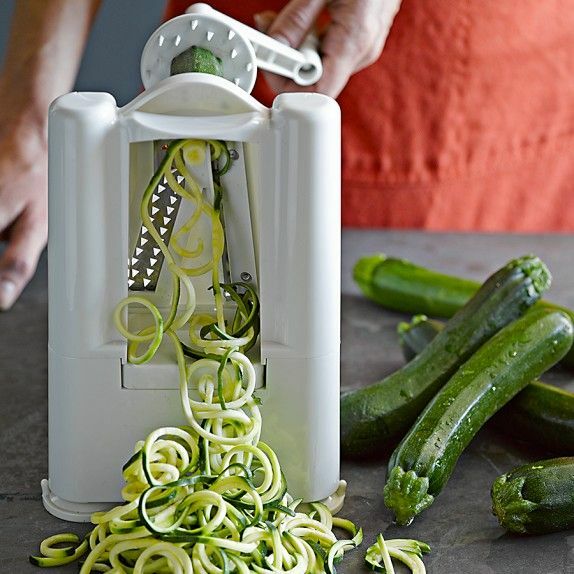 If you know the last person on earth who doesn’t have a spiralizer, please gift them one immediately. 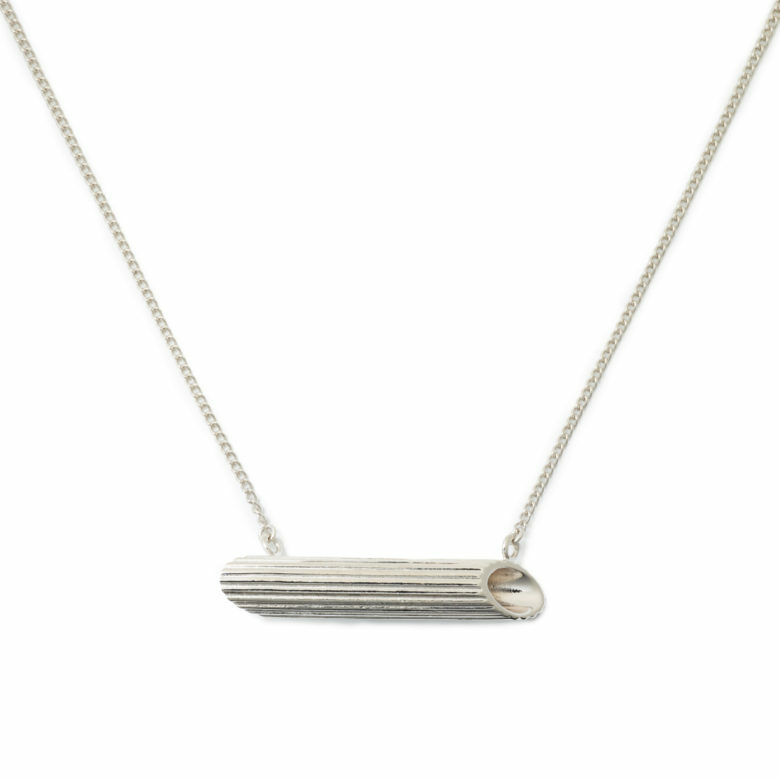 Pasta necklace!!! Yes, yes, yes. This is the penne rigate (obviously) but I also love the bucatini and the farfalle. This is one of my favorite cookbooks I acquired this year and I’m sure you can see why. It’s all about pasta! 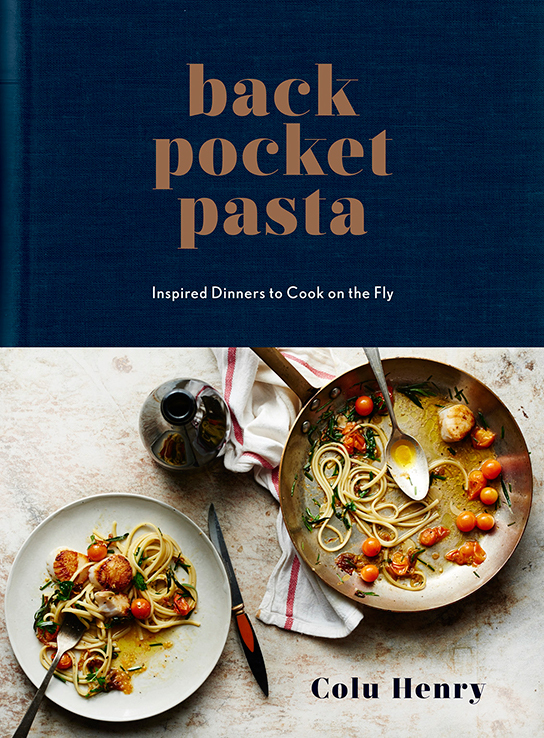 Gift this to your favorite pasta lover on one condition: they make you one of the dishes from the book. A perfect stocking stuffer! 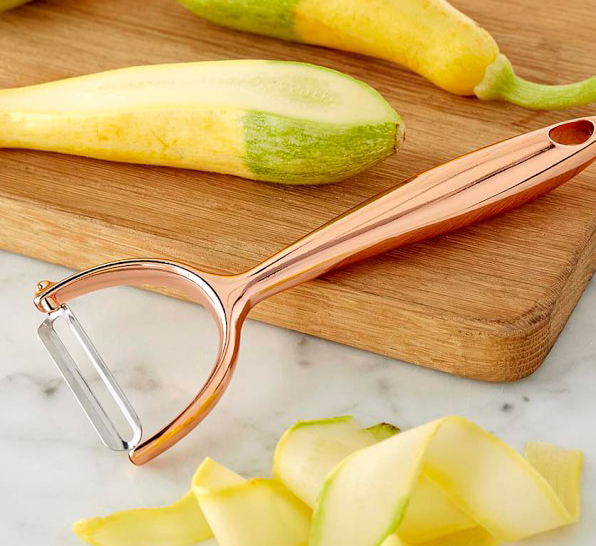 I use my Y peeler all the time and I’m kind of bummed that mine isn’t as good looking as this one. This marble utensil holder is super stylish and inexpensive. I love how mine looks in my kitchen and it holds all of my favorite cooking utensils. 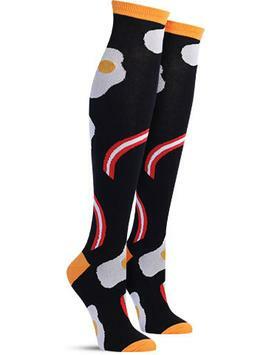 And finally, slide into a new day like, “wakey, wakey eggs and bakey!” with these bacon and eggs socks. Happy shopping my foodie friends!